2. 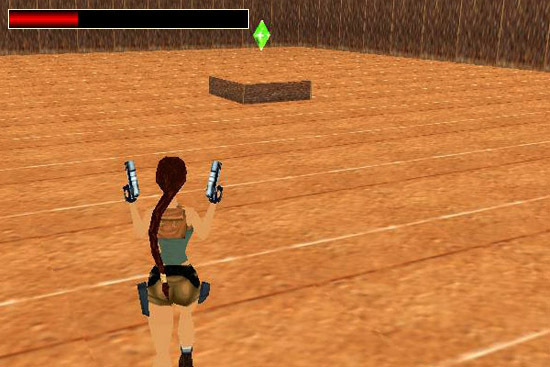 Try this in the game: if the bounding box of this object is disabled (i.e if Lara can get through the object) then enable it, clicking on Enable Collesion button of WADMerger (when this object is marked in the left window). 3. Place one ANIMATING1 on each square of your plan where you want to see a life energy crystal. This GlobalTrigger says the TriggerGroup#1 will happen if Lara's touching an ANIMATING1 object. 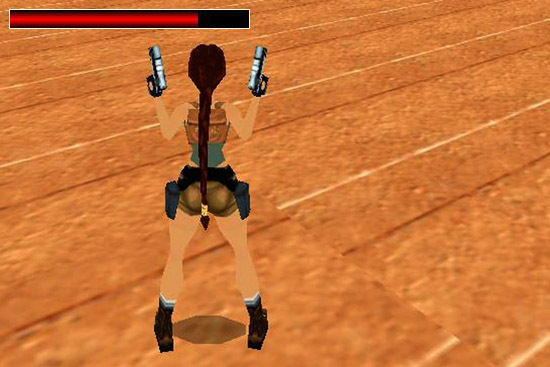 This trigger plays a MENU_MEDI (ID: 116) sound effect: this is Lara's sigh when she's just used a medipack. You have to add an ANIMATING1 of your ANIMATING1s to window #. This is the one with index 243 now. - Feel free to add any ANIMATING1 of your ANIMATING1s. So I chose this ANIMATING1 with index 243 of my ANIMATING1s just as an example. Now TGROUP_USE_FOUND_ITEM_INDEX means that 'not ANIMATING1 with index 243 under any circumstances but any ANIMATING1 that Lara's just touching'. This trigger stops the animation of this 'non-existing' crystal to save some memory. 2. Stop the animation of the 'existing' crystals that are just out of the player's POV to save some memory. Then start their animations again if the player can see them again. 3. 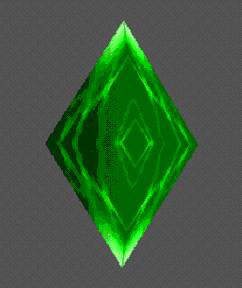 There was some light effect of each life energy crystal in TR3. You can adjust some kind of similar effect if you use an AddEffect script command.